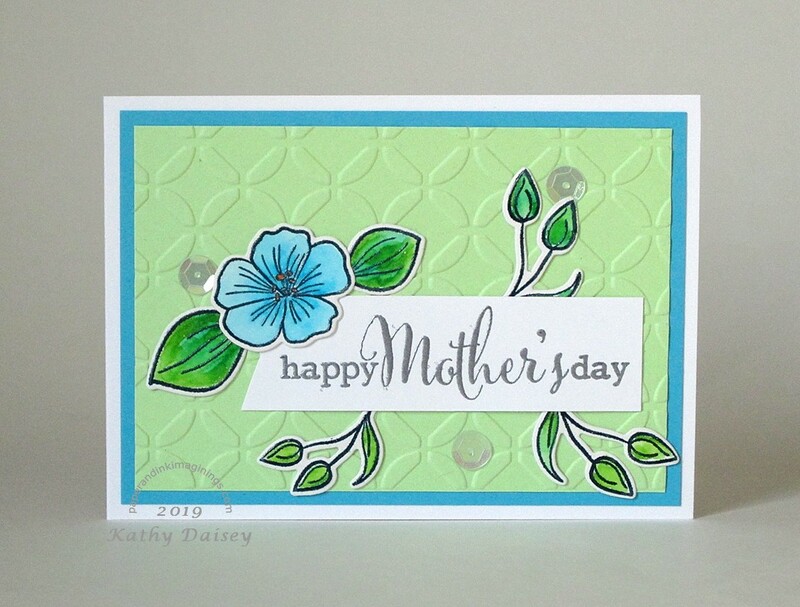 I needed a card that was tall enough to hold a check (I am sending a payment to someone – I will post what I bought when it arrives!). This fits in a 6 3/4 security envelope. Supplies: Stamp – Simon Says Stamp, paper – Neenah Classic Crest Solar White, Stampin’ Up! 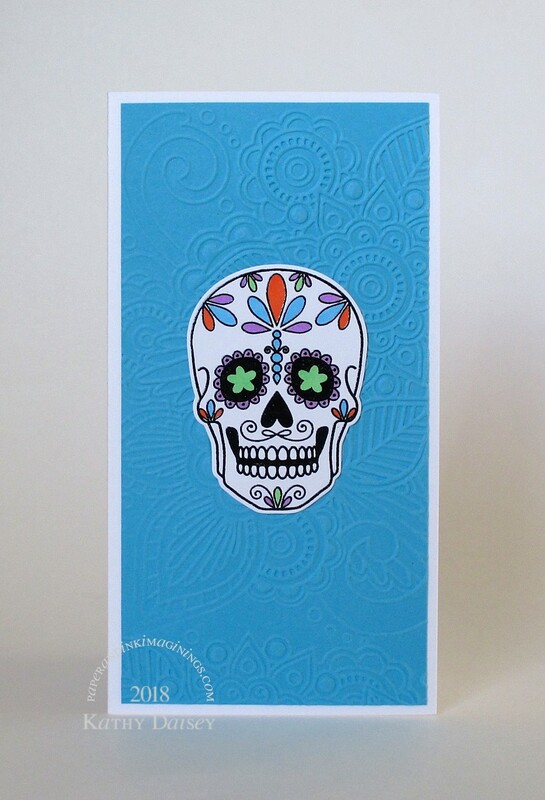 Tempting Turquoise (retired), inks – Copic B02, YG06, YR68, V04, VersaFine Onyx Black, die – Simon Says Stamp, embossing folder – Darice, embossing powder – Filigree Fine Art Powder clear. 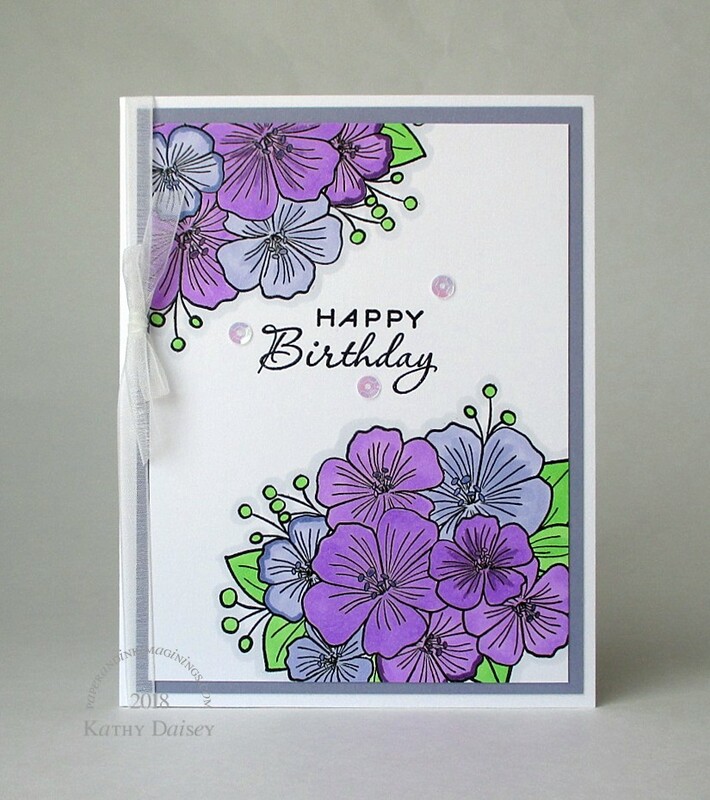 Categories: card, note | Tags: card, Copics, Darice, Neenah, Simon Says Stamp, Stampin' Up!, Tsukineko, VersaFine | Permalink. This one was requested by Offspring3. 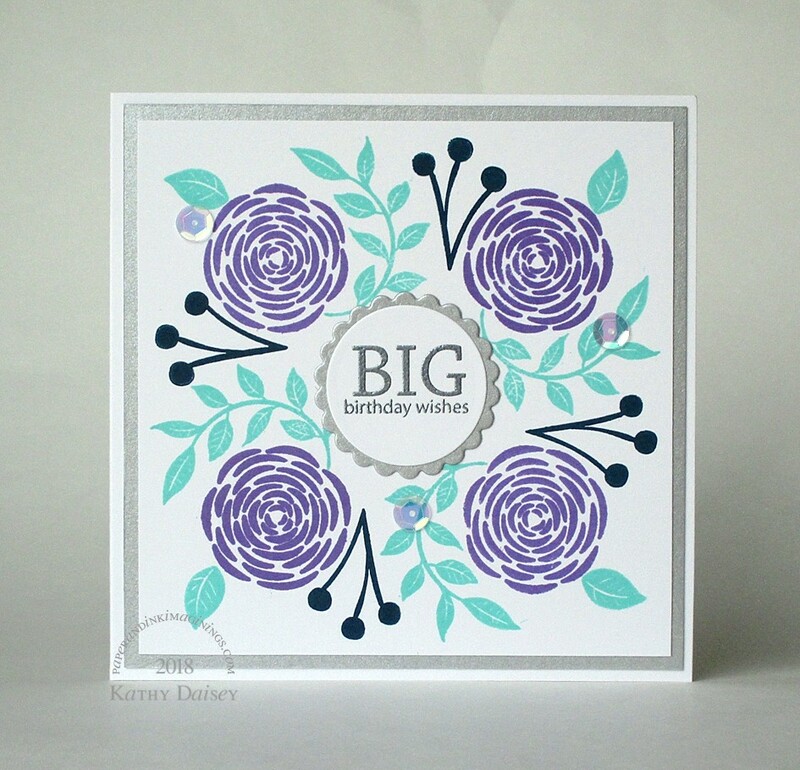 Supplies: Stamps – Avery Elle, Papertrey Ink, paper – Neenah Classic Crest Solar White, Stampin’ Up! Wisteria Wonder (retired), inks – Copic BV01, BV04, BV08, BV25, C1, V04, V09, YG06, VersaFine Onyx Black, sequins – Darice, embossing powder – Filigree Fine Art Powder clear, organdy ribbon – Offray. 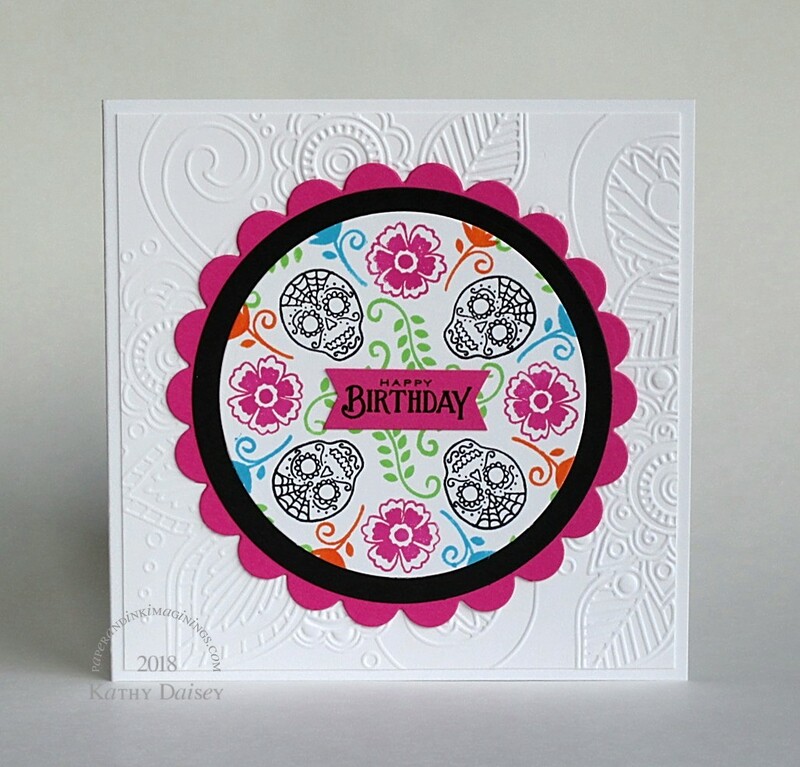 Categories: birthday, card | Tags: Avery Elle, card, Copics, Darice, Neenah, Offray, Papertrey Ink, Stampin' Up!, Tsukineko, VersaFine | Permalink.